The news comes in the wake of February’s announcement that Alan Hunter is to retire after 11 years on the job. 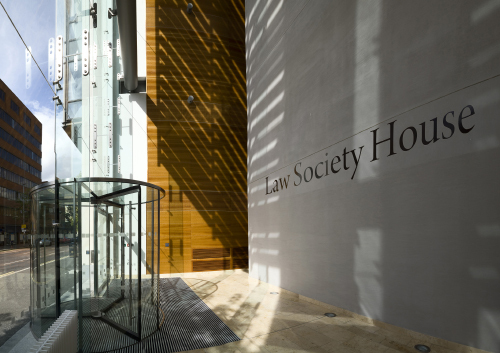 It is understood that the Law Society could, for the first time, appoint someone from outside the legal sector for the role – which pays a salary of £105,000 a year. Claire McKee, of Clarendon Executive, which has been given the job of filling the post, said a legal qualification would not be mandatory for applicants. She told the Belfast Telegraph: “Positions of such seniority and standing do not present often. “We are searching for someone capable of providing strategic direction in the context of change and transformation. The closing date for applications and CVs is midday on Tuesday 7 May.